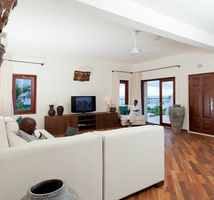 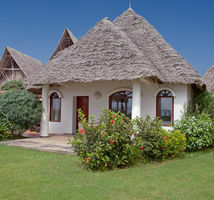 Planning an extended stay in Zanzibar? 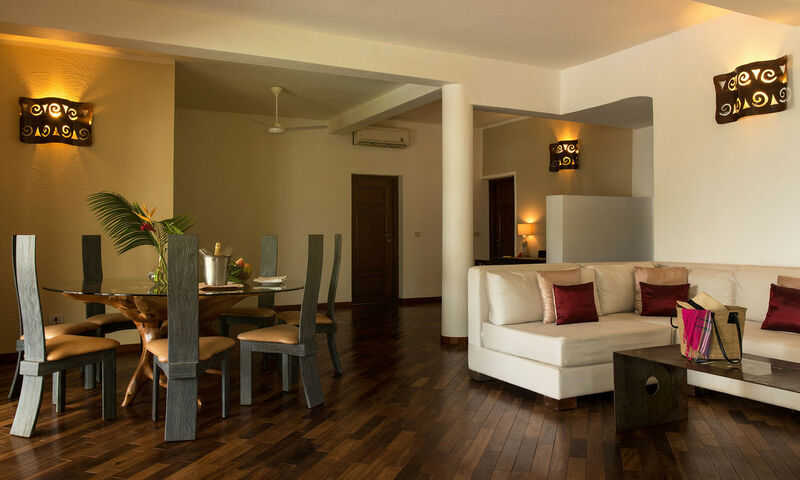 Why not make one of our Residences your home? 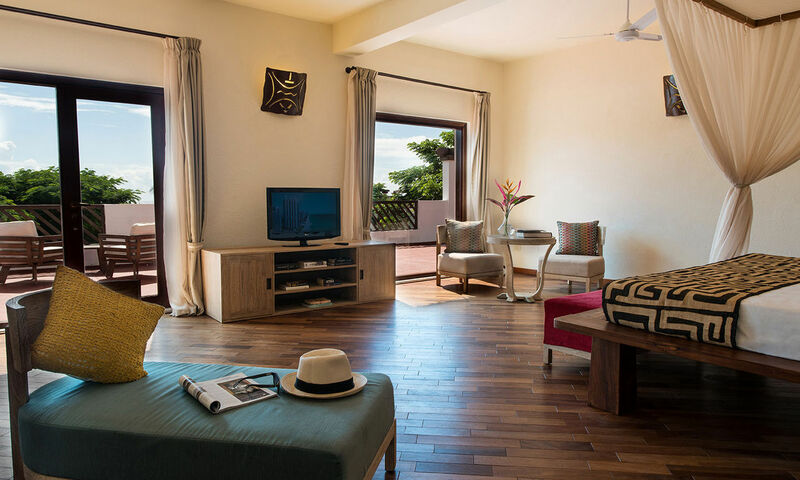 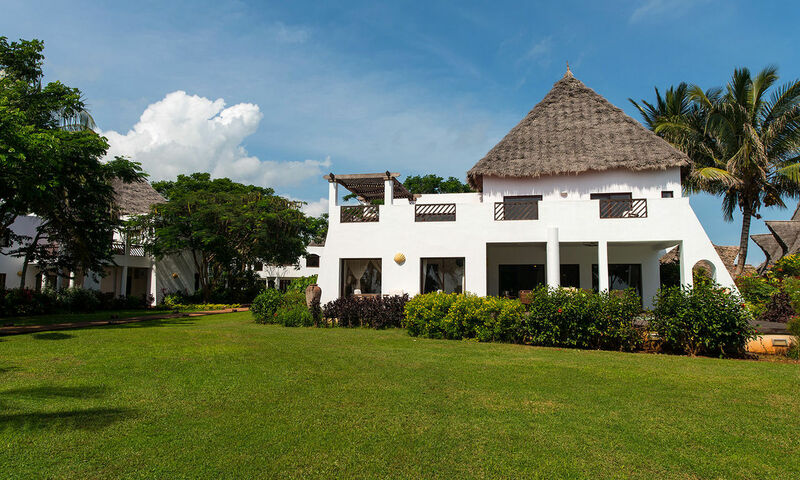 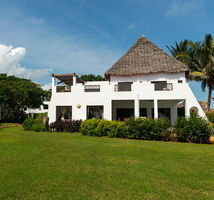 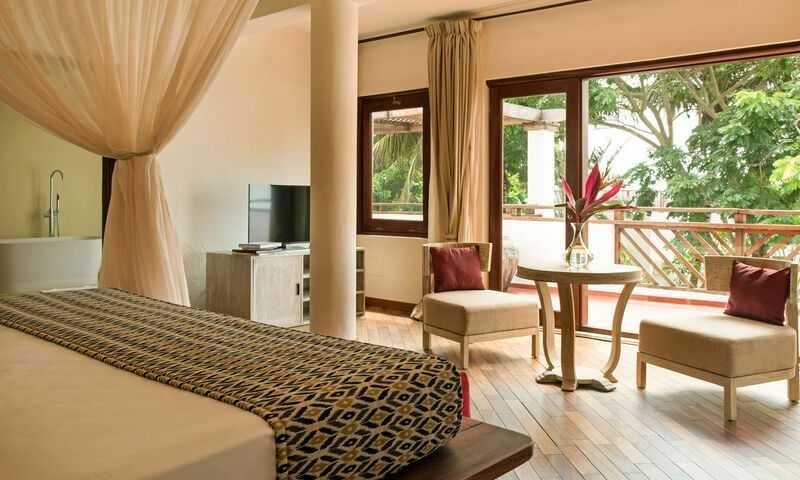 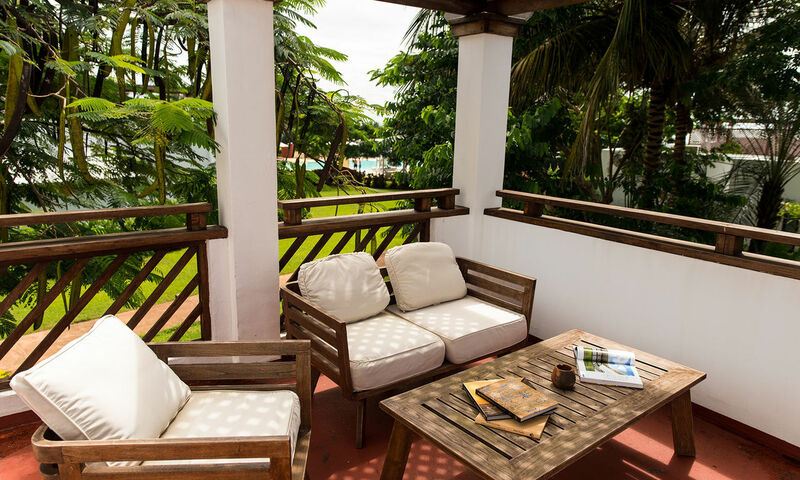 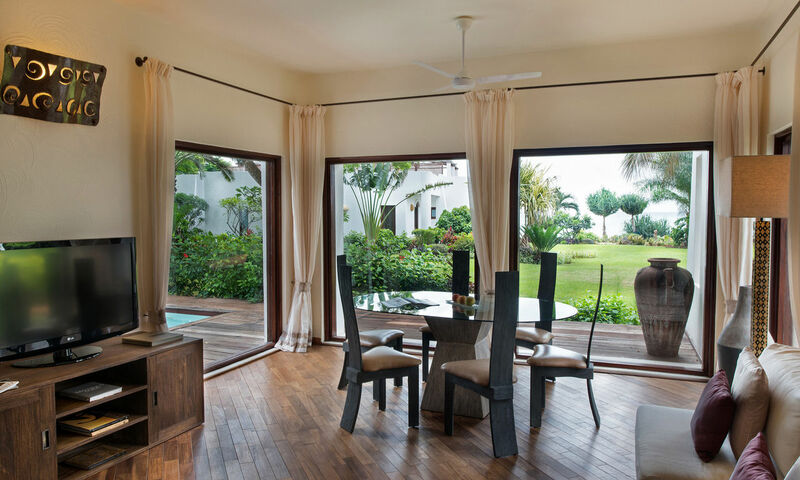 With a range of long-term rental options and conditions, Essque Zalu is in an enviable position to make your time in Zanzibar as enjoyable and hassle-free as possible. 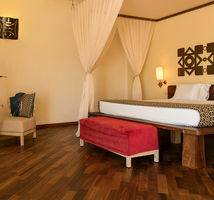 Please contact us for more information and a personalized proposal.